Long leasehold for a term of 125 years from 03/04/1985 (less 10 days) with 3 yearly rent reviews based on 10% of the rental value. 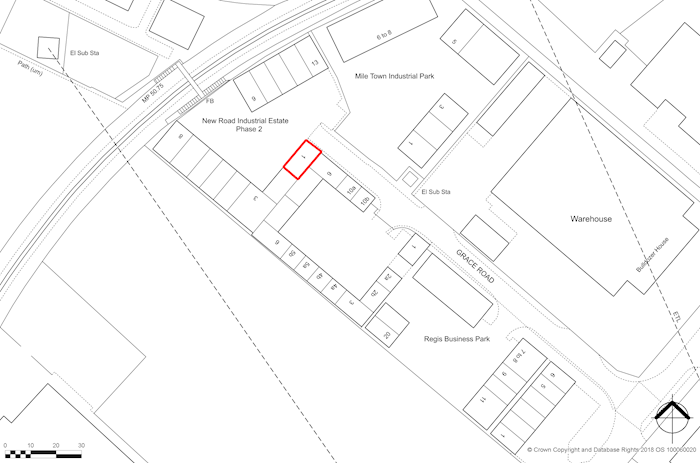 Current ground rent £884 per annum (1) (see legal pack). Sheerness lies beside the mouth of the River Medway at the north west corner of the Isle of Sheppey in north Kent about 19 miles south west of Maidstone and 54 miles west of London. 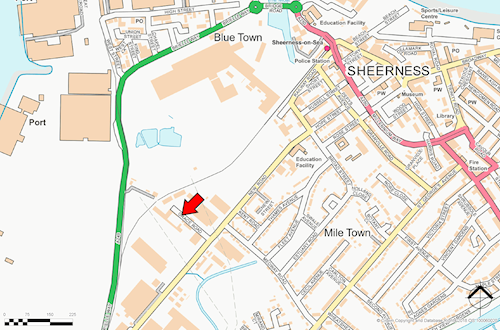 It is accessed via the A249, which provides access to junction 7 of the M20 motorway. Sheerness-on-Sea train station is about 0.5 miles from the property. 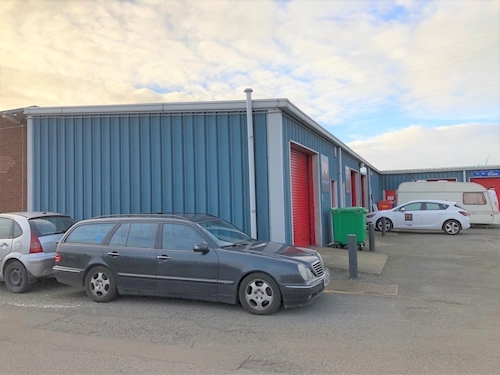 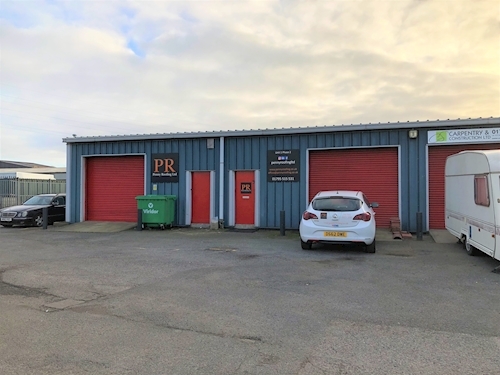 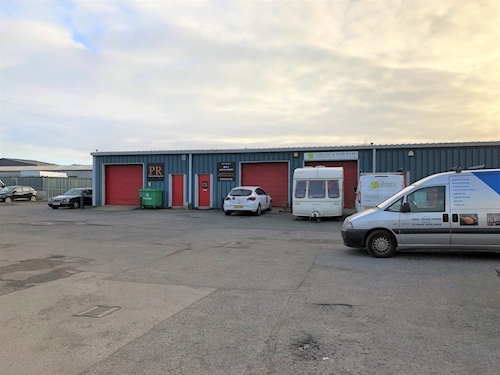 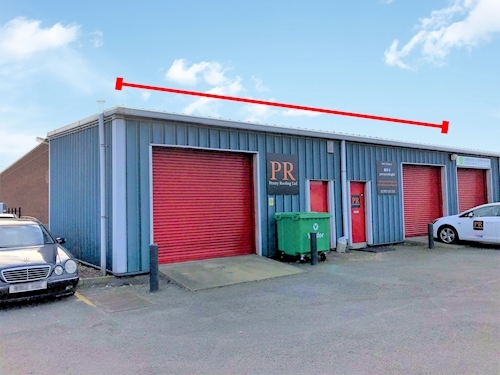 A modern single storey industrial unit of totalling about 98.01 sq m (1,055 sq ft). There is vehicular access via two up and over roller shutter doors and externally there is parking for about 2-4 cars. Established in 2012 Penny Roofing is a family run business based in Kent, that predominantly work within the south east of England and recently have sent up a team to Edinburgh as well as Denmark.